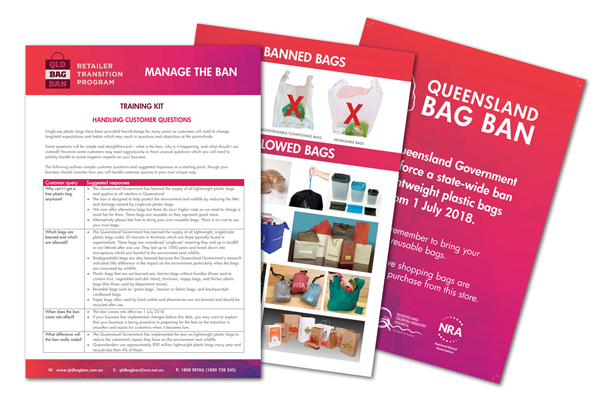 Please see the latest social media, news and media releases relating to the Queensland plastic bag ban below. What bags will be banned in QLD in 2018? 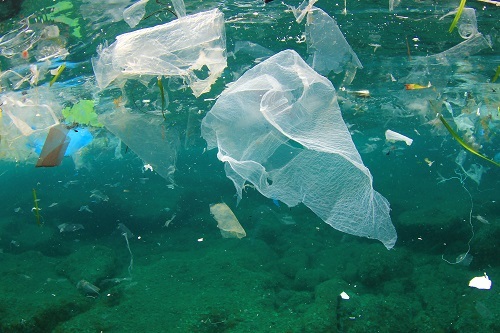 The new legislation bans single-use, lightweight shopping bags with handles and a thickness under 35 microns, whether made of HDPE* plastic, biodegradable, or degradable material. 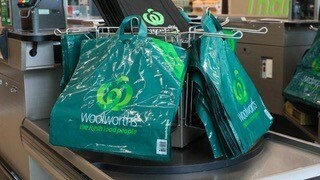 When does the plastic bag ban in QLD come into effect? 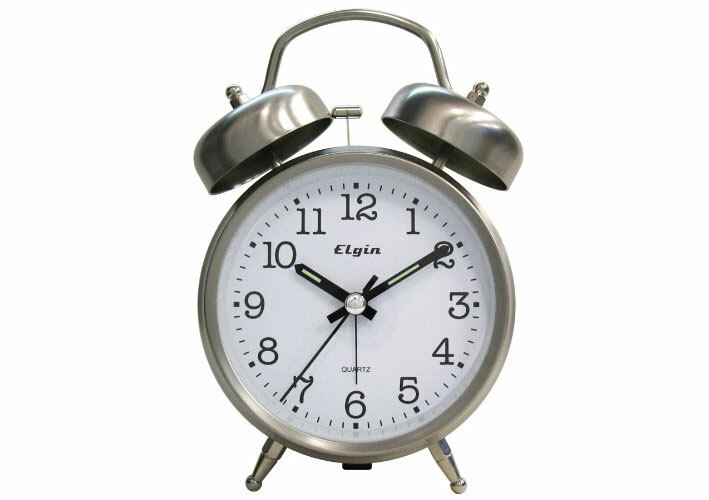 Which alternative bags are right for my business? 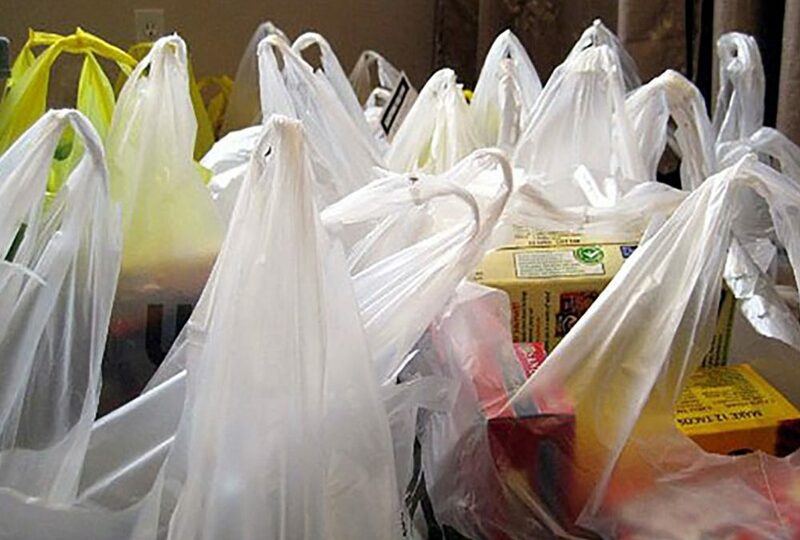 What plastic bags will be allowed when the QLD bag ban comes into effect? 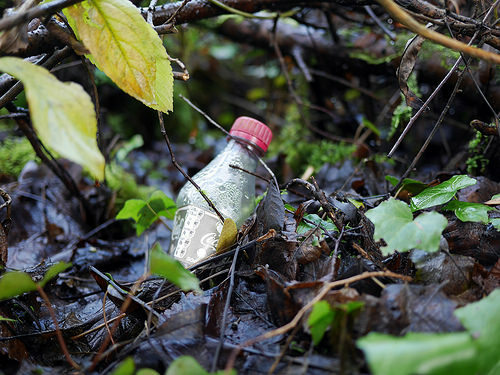 Queenslanders can look forward to cleaner parks, beaches and public areas as the state now has a container refund scheme and a ban on plastic shopping bags ready to start next year. 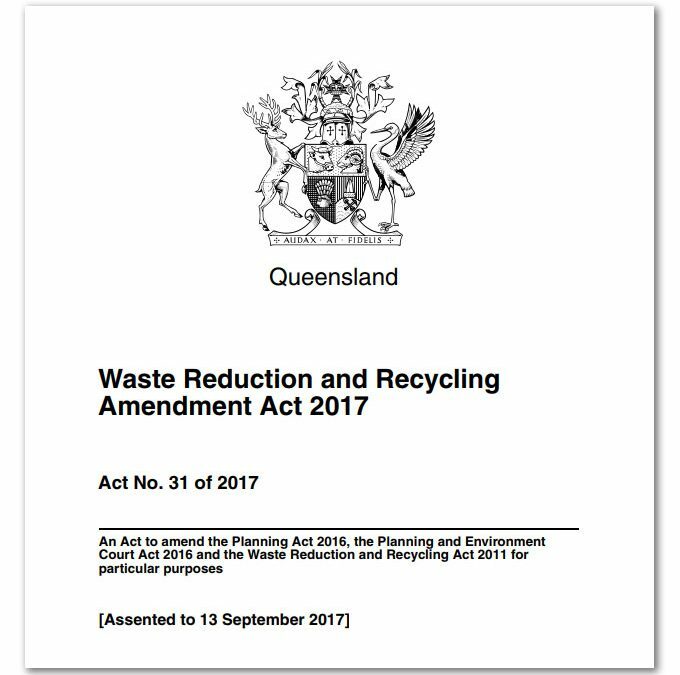 Plastic bag ban QLD: What is the actual legislation? 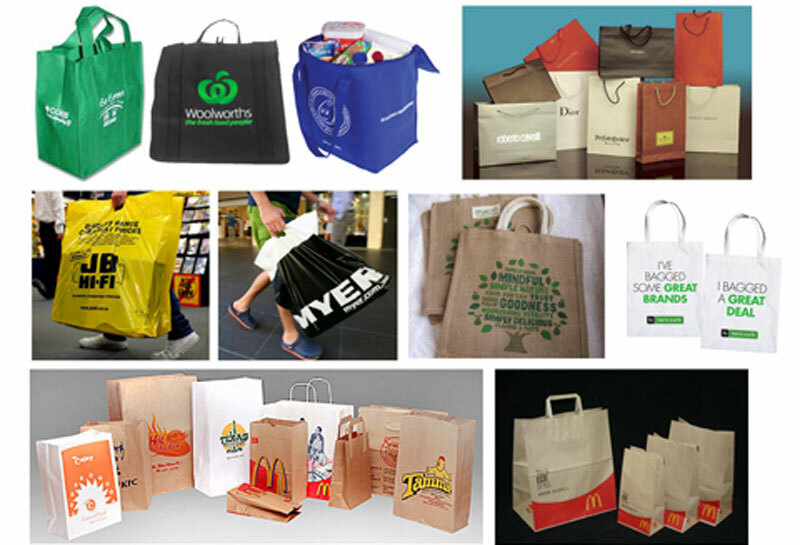 From 1 July 2018, retailers will not be allowed to provide lightweight plastic bags due to the plastic bag ban provisions in the Waste Reduction and Recycling Amendment Bill 2017 passed in September 2017 by the Queensland Government. 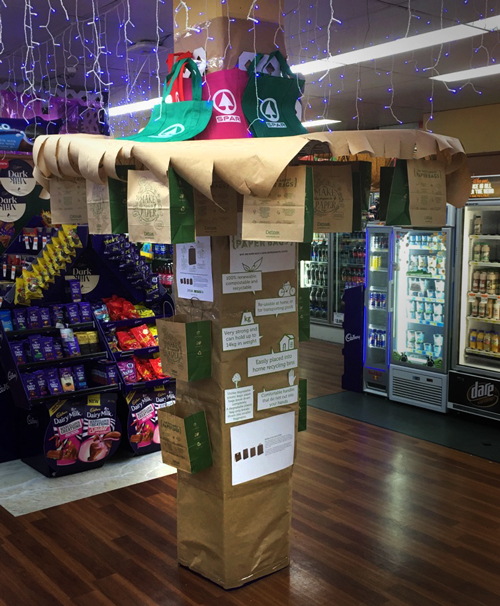 The National Retail Association (NRA) has commended SPAR Supermarket Alexandra Headland owners Bruce & Sue Luchterhand on their decision to go plastic bag free at their store from 1st September 2017. What difference did the plastic bag ban make to Canberra’s waste?